Two titles from Eerdmans Books for Young Readers were honored yesterday at the American Library Association’s youth media awards ceremony in Seattle, Washington. 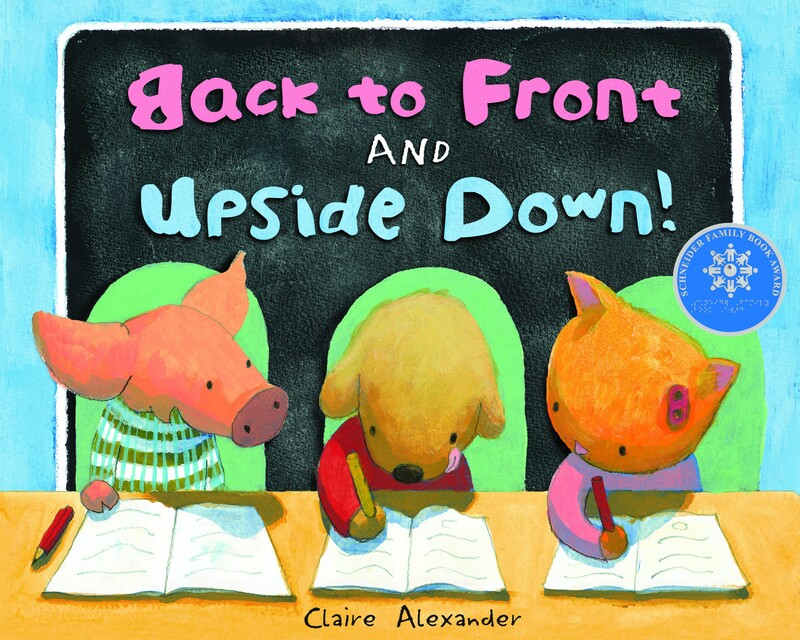 Back to Front and Upside Down tells the story of an beginning writer named Stan, who is frustrated when his letters come out all in a muddle — “back to front and upside down.” Stan is afraid to tell the teacher his trouble, until a friend assures him that nobody’s good at everything and that everyone has to ask for help sometimes. Anne de Graaf’s Son of a Gun was also named one of two Batchelder Honor books. The Mildred L. Batchelder Award is awarded annually to an outstanding children’s book originally published in a language other than English in a country other than the United States and subsequently translated into English for publication in the United States. 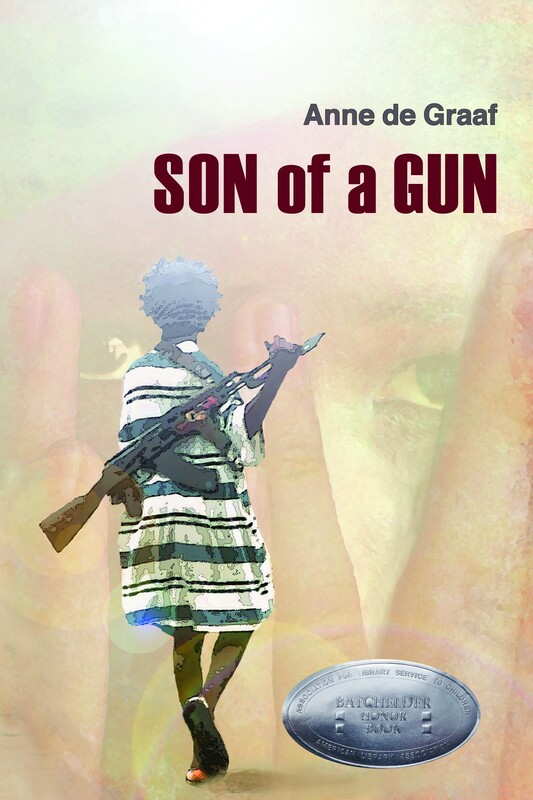 Rachel Bomberger’s EerdWord review of Son of a Gun.